Kimberton Whole Foods is an independently-owned natural grocery chain with four locations and a central warehouse in Pennsylvania. 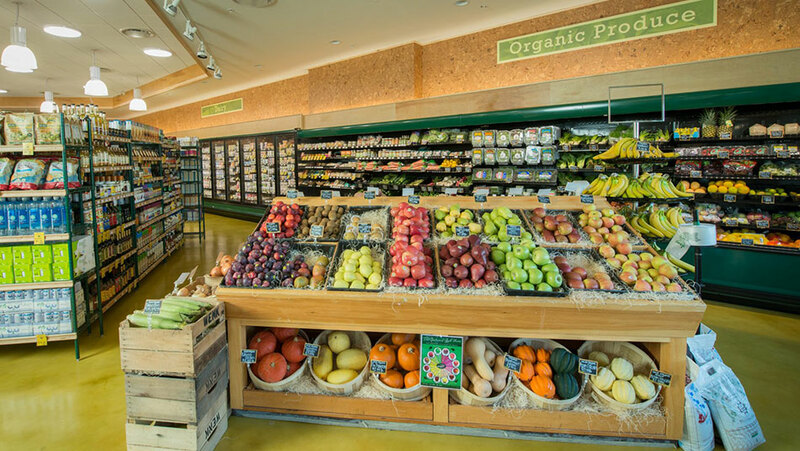 Serving the communities of Kimberton, Douglassville, Downingtown, Ottsville, and surrounding areas, Kimberton Whole Foods offers health food with an emphasis on creating a “dynamically supportive marketplace” for organic farmers and local producers. The business started in 1988 as a small store within Seven Stars Farm, but they soon outgrew their Seven Stars location and moved to the Village of Kimberton. From there, it did not take long for demand to lead Owner Terry Brett to further expansion and additional locations were opened. Kimberton Whole Foods goes beyond store shelves in their quest to promote healthy lifestyles and local agriculture by offering educational classes, a fresh food café, wholesome recipes and supporting industry causes such as the Pennsylvania Association for Sustainable Agriculture (PASA). It did not take long for staff at Kimberton Whole Foods…to realize time was better spent elsewhere. In 2003, Brett decided to implement CATAPULT retail automation after seeing the system at a natural products trade show. Kimberton had operated with manual processes to that point, but Brett could see that they were quickly outgrowing this labor-intensive, often ineffective, method of enterprise management. Management noticed the benefits of system implementation immediately, even with a steep learning curve and sometimes difficult transition to new processes. It did not take long for staff at Kimberton Whole Foods, a sales-oriented, customer-focused business, to realize time was better spent elsewhere than manually stickering, and re-stickering, every item and waiting for pricing guns. 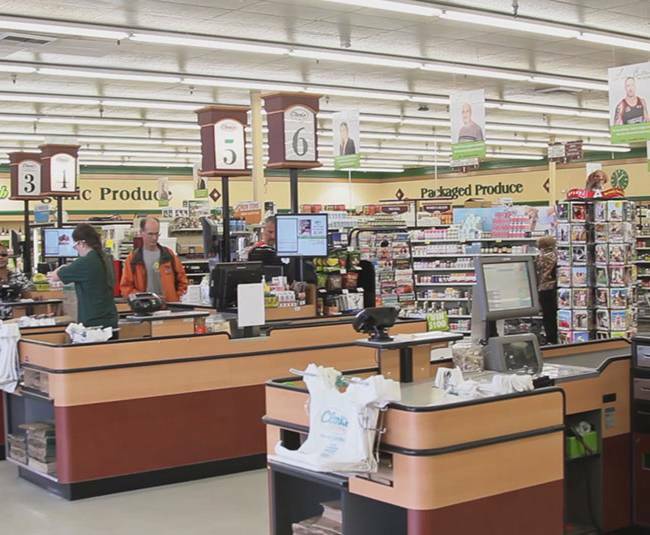 Customer checkouts also became faster and more accurate, an improvement appreciated by staff and customers. Over the years, Kimberton Whole Foods has experienced some transitional periods with the system but, as Brett discusses below, has overcome obstacles to now enjoy a powerful system that provides complete, centralized enterprise management with tangible return on investment. Provide an overview of Kimberton Whole Foods’ retail automation framework. 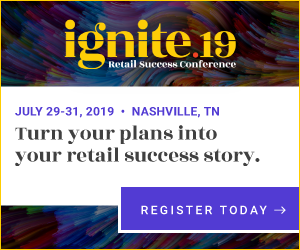 Kimberton Whole Foods has 10 point-of-sale registers across four locations, mobile inventory management, ECRS Gateway supplier integration service, and the ECRS warehouse system. We also instituted perpetual inventory (auto-replenishment) with CATAPULT across the enterprise, including our warehouse. Recently, we replaced an aging server with the new digital Enterprise Controller and plan to replace our remaining servers with this technology over the next several months. A rollout of CATAPULT Loyalty is also in the works for 2013. Of this front-to-back system, what functionality do you feel has most impacted the business? A centralized warehouse with perpetual inventory has been huge for us; we are very happy with this system. The overall ability for our Buyers to manage inventory from a centralized location, down to item-level detail, is amazing. Other critical functionalities for our daily operations are the number of reports available, the ability for Buyers to export through Microsoft Excel™ and do pivot tables to help manage inventory, and just the general reliability of the system for scanning and product movement. Discuss in more detail how Kimberton is utilizing the ECRS warehouse system and the bottom-line benefits this provides. Our warehouse has allowed us to have one store room for all store locations. Many of our distributors ship certain products only by case. Thus, at our lower-volume stores, we would end up with extra stock in the back that often went to waste, consumed valuable space, and required hours of labor to manage (meaning staff was not on the floor selling). When we opened the warehouse and implemented ECRS’s system with perpetual inventory, we essentially became our own distributor and eliminated the problems plaguing inventory management in the individual stores. We were able to build the business by ensuring available stock of the products customers were buying through maintaining full, accurate inventory at our low-volume stores while keeping up with demand at our high-volume stores without wasting product, overstocking, or under-stocking. Distributed Purchase Orders (DPOs) allow us to automate inventory management across all store locations from a centralized point. Central Buyers can see exactly what each store needs, and products are distributed as necessary to have items on the shelves without the burden of excess product sitting in a store room and warehouse. Since installing ECRS’s warehouse system, we have cut warehouse inventory stock in half and shaved excess freezer and perishable item warehouse inventory by at least 90%. Because we stock perishables in a centralized location and use DPOs based on real-time system replenishment data, we can distribute as needed to the individual stores, balancing the needs of high-volume and low-volume stores and accounting for fluctuation in buying patterns. We carry about 15,000 items, and almost every item is managed with CATAPULT’s perpetual inventory. CATAPULT provides the data needed to make intelligent buying decisions and automates the process from purchase order to receiving to distribution. Another cost saving benefit of the system is that it’s allowed us to have smaller store rooms at the individual store locations where square footage costs are much higher. We are able to centrally manage all stock at the warehouse level where square footage cost is much lower. Has ECRS Gateway offered relief in ordering and receiving processes? Using the Gateway service to connect CATAPULT directly with our suppliers for electronic order exchange supports inventory accuracy and reliability. There is no longer lag time in order receiving, and Buyers can use a Gross Profit Margin report to maintain accurate, prompt pricing adjustments based on current supplier prices. It takes one person 35 hours a week to receive all inventory for all stores. This is a huge time-saver. We order from many suppliers and constantly have orders coming and going. Having a tool to automate these processes is critical to our success. What performance enhancements have your staff experienced with the digital™ Enterprise Server? Everyone is delighted with the high-level performance of the new server. Faster processing and report generation with the digital Enterprise Server will pay for this purchase in less than a year. As previously mentioned, we plan to purchase four more in the next several months. This technology is a stable, powerful host for the CATAPULT retail automation system.